She was born June 25, 1926, in Chicago, to Frank and Stella (Panka) Ulanski. They both preceded her in death. She married Edward Dybowski on Aug. 20, 1949; he preceded her in death on Jan. 17, 1995. She was preceded in death by a son, Donald Dybowski; one brother and sister. 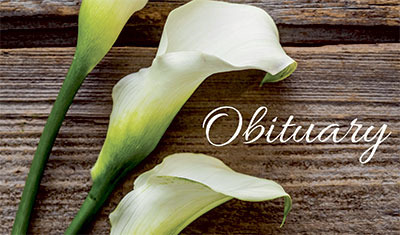 Funeral services will be at 2 p.m. Saturday, April 13, 2019, at Harter and Schier Funeral Home where friends and family may visit one hour prior to the service.